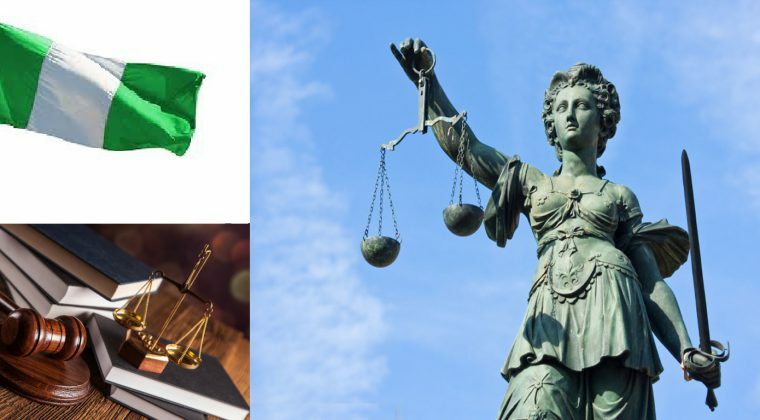 The Administration of Criminal Justice in Nigeria is undergoing radical reformation with the passage and implementation of the Administration of Criminal Justice Act (ACJA) 2015 and gradual adoption of the ACJ Act 2015 by states across the Federation. Presently 19 out of the 36 states of the Federation have domesticated the ACJ Act. Cursory overviews of states that have adopted the law indicate a limited number of states from the Northern part of the country. So it is with enthusiasm that we support Jigawa state that has initiated the process of domesticating the ACJ Act 2015. To take this process forward, CLEEN Foundation and Partnership for Development Action (PADAC) through the support of the Partners Global organized a workshop aimed at setting-up a state working group on ACJ Law that would advance the domestication of ACJL in Jigawa State. While the workshop was attended by key government institutions, civil society organizations, media and other partners that would have role to play in making the actualization of the ACJL domestication in Jigawa State possible. The Legislators were identified as a very important stakeholder to strategically engage for the actualization of the goal. CLEEN and PADAC would continue to engage all relevant stakeholders including the citizenry to ensure that ACJL in Jigawa state sees the light of day.